Of all the fertilizers, chemical fertilizers are rapidly increasing in popularity. According to the Michigan State University Extension Soil Web Pages for Consumers, chemical fertilizers are rising in popularity in part because of their lower cost. They also have the advantage of being able to be mixed in various percentages, which can create a fertilizer that can be easily and specially created to cater to any type of soil and crop needs. Some liquid fertilizers, such as those high in nitrogen content, are actually gases under pressure. Anhydrous ammonia, which is 82 percent nitrogen, is under so much pressure that it must be injected into the soil. As soon as it leaves the tank, it turns into gas. Other types of nitrogen-based fertilizers can be applied directly to the top of the soil because they are extremely water-soluble and will drain into the soil. 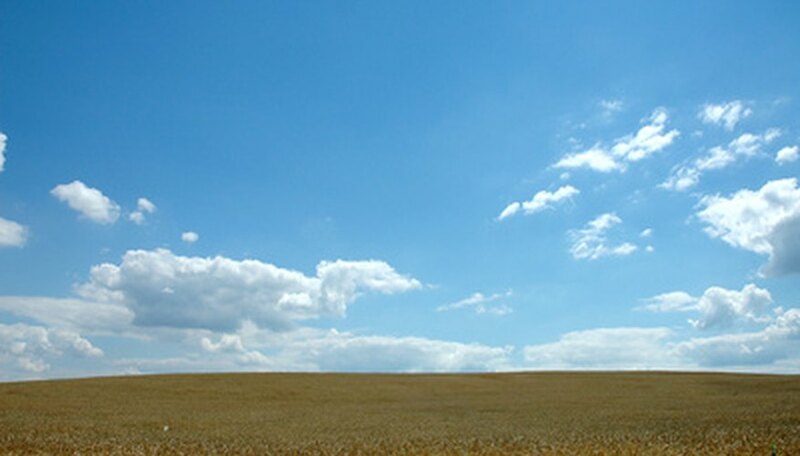 Urea is one of the most common nitrogen fertilizers, made of about 50 percent nitrogen. The chemical reaction that in the end fertilizes the plants takes only a few days to occur. 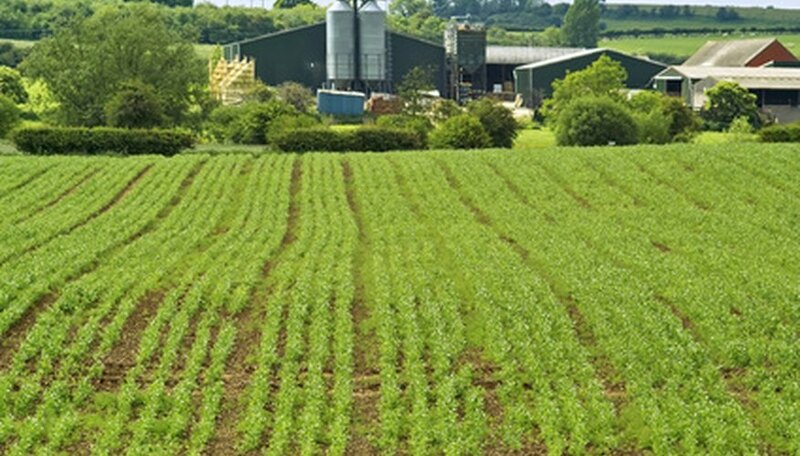 Most phosphate fertilizers are available in a dry or granular form. Monoammonium phosphate has been quickly gaining popularity among the phosphate fertilizers because it is easier to store and less likely to damage germinating seeds than other combinations. It is also a common ingredient in blended products, especially those in which nitrogen is the main ingredient. Chemical fertilizers can be mixed to suit the individual needs of a farmer. Many phosphates have a number of drawbacks such as high transportation costs and low water solubility. Potassium fertilizer is also called potash. It can be applied alone or mixed with another type of fertilizer, and has been developed to be highly water-soluble and contain a low salt content. Potassium chloride is one of the most commonly used fertilizers. It comes in several granular sizes and colors. The different colors are a result of the processes used to make the chemical, and the white version is often used as a component in liquid fertilizers. 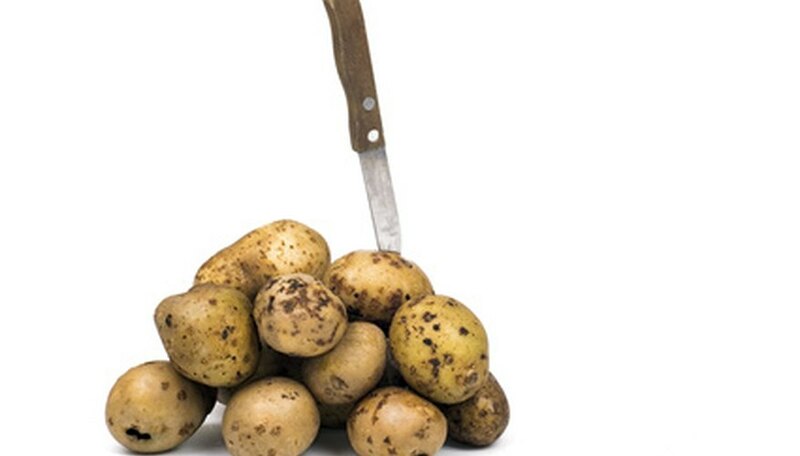 Crops such as potatos, a vegetable known for its potassium content, do not do well with the chloride content in the popular potassium chloride. In these cases, potassium sulfate is often used. It might seem odd to fertilize a fish pond, but fish farmers have recently begun exploring the benefits of doing just that. 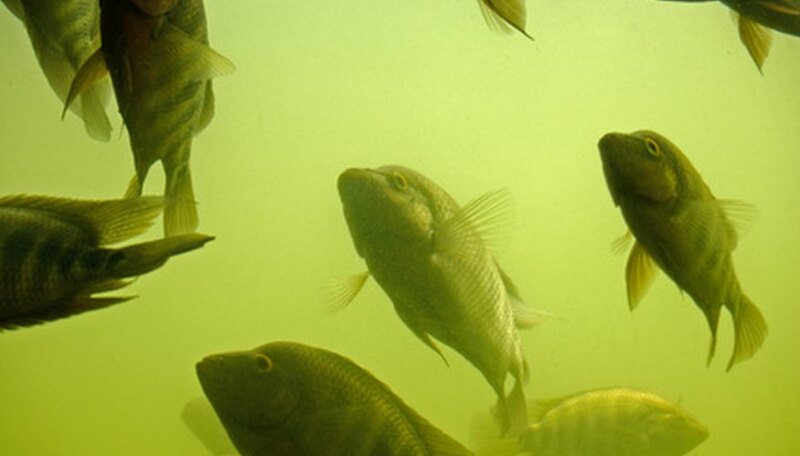 In human-made fish ponds, the fish rely on plants such as algae and plankton to create the basis for a thriving ecosystem. The addition of chemical fertilizers can increase the amount of these valuable resources, in turn creating a boom in algae and plankton. Chemical fertilizer is easy to store and transport, but it is expensive and you must be careful about applying too much. This can cause the green plant matter to not just overrun the pond, but also to keep the sunlight from reaching the fish. These chemical fertilizers are designed not to have any adverse effects on fish.